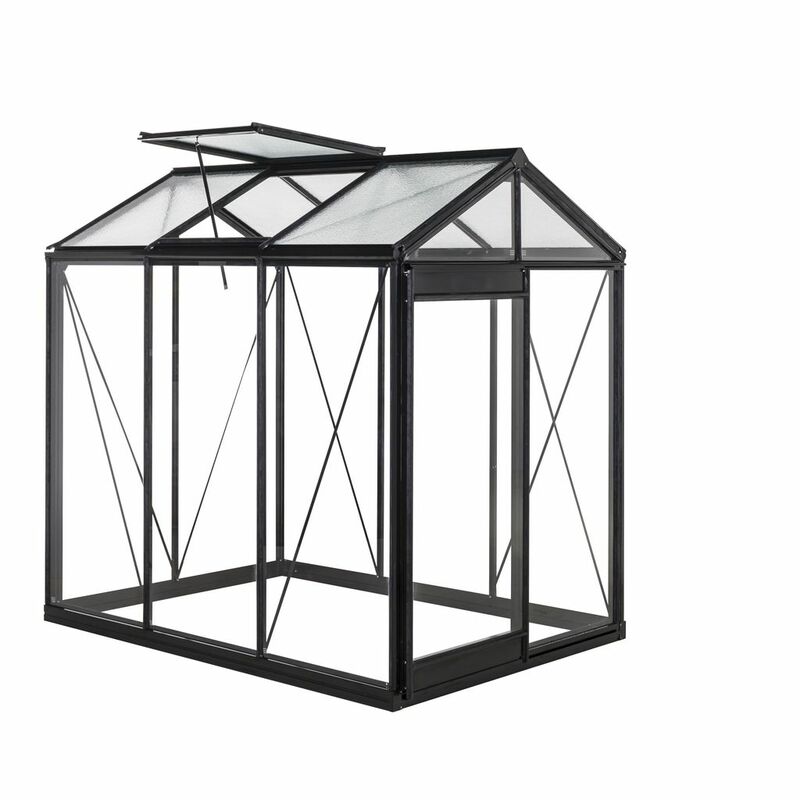 The ACD Prestige Piccolo Greenhouse stands for sustainability, service and quality. Safety glass that is 7x stronger than horticultural glass. Self-supporting aluminium foundation with anchors. 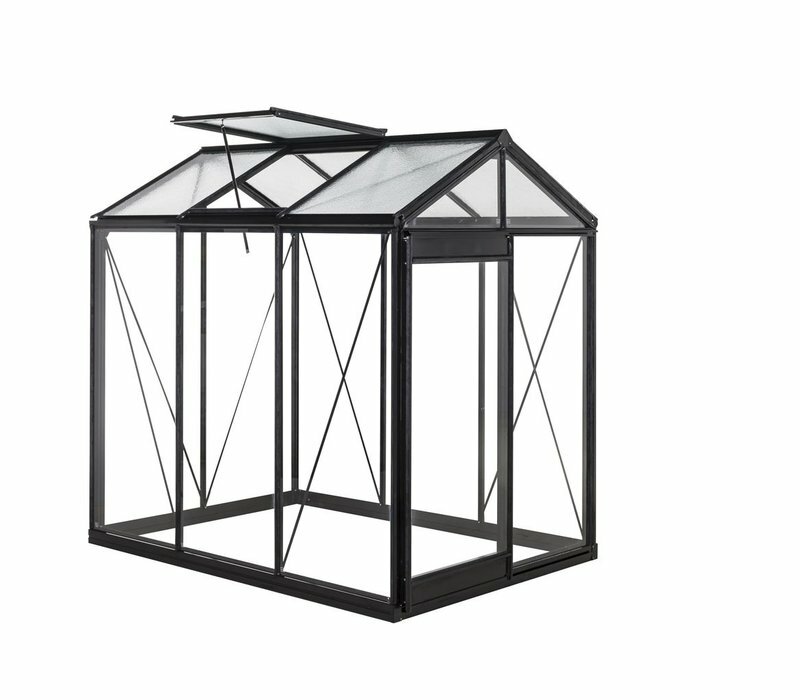 Specifications: surface (m2) 3,56 - width (m) 1,59 - length (m) 2,24 - height of gutter (m) 1,79 - height of ridge (m) 2,21 - 1 door and 1 window - door opening (m) 1,61 x 0,68. We have a range of different colours and sizes available. Pop into us or call 021 4888134 for more information.